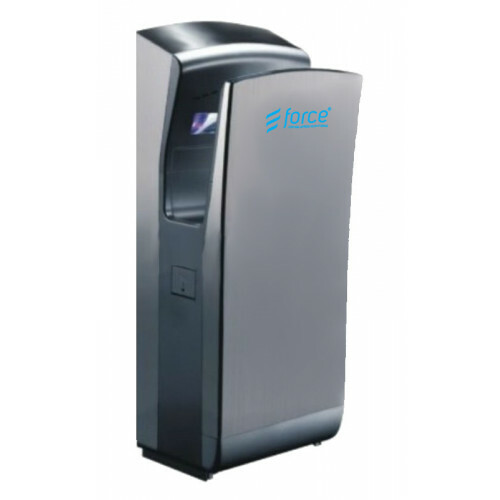 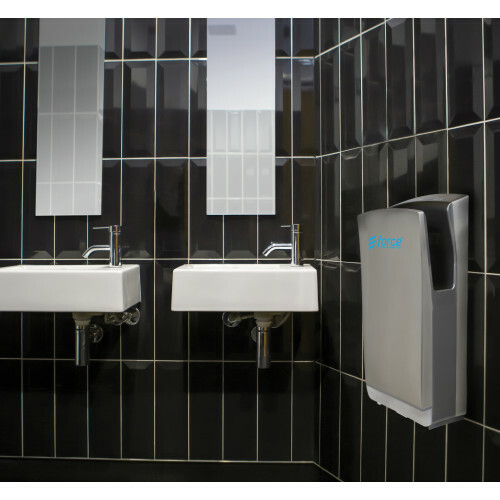 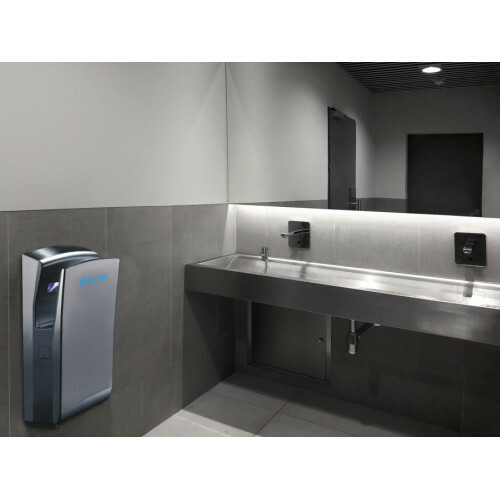 The Dual Jet Hand Dryer - Stainless Steel is a robust hand dryer designed for all environments. 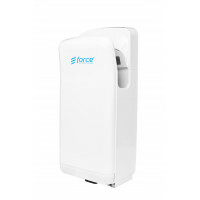 It assures almost instantaneous hand drying, as well as impressive energy-efficiency. 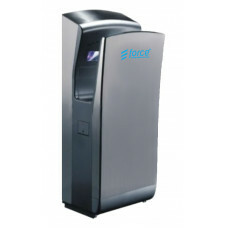 We have sent out the invoice.